Home Archive by Category "Marwar Perspectives"
Weddings are mega events for Marwari families, when all the stops are pulled out to give the occasion the lavishness and grandeur that is in keeping with Marwari tradition and, of course, upholds family prestige. 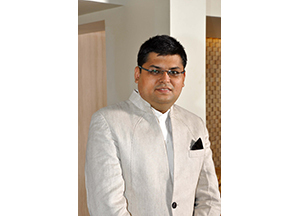 But the question that sometimes arises is could the enormous sums spent in the process have been better utilised, especially in view of a gradual erosion of old values and traditions among new generation Marwaris? Or should they be left unchanged, keeping in mind the unparalleled fun, fiesta and opportunity for family reunion that the occasion provides? MARWAR talks to eminent members of the community to find out how they feel about the big, fat Marwari wedding. Over the last few years, the Marwari community has experienced a greater exposure to global cultures, new business practices, novel ideas and developments. Has this led to a shift from traditional business practices to more modern ones? MARWAR speaks to different members of the community to learn how they balance tradition and modernity, especially when it comes to their business. The Marwari community, known for its penchant for enterprise, has over the years forayed into traditionally non-Marwari fields such as theatre, arts and literature. 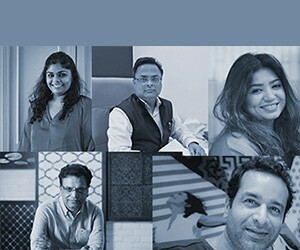 While many Marwari families are open to the idea of their children choosing their careers and even help nurture their skills, there are individuals who have to tread the path without the family’s approval. MARWAR talks to members of the community to find out how their families dealt with their choice of pursuing non-entrepreneurial careers. 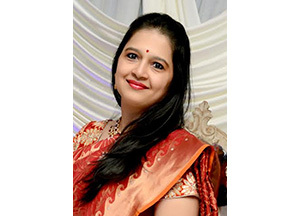 Marwari women today are pushing boundaries: they are exploring new avenues, following their dreams, and making meaningful and valuable philanthropic contributions. It is imperative that families encourage their daughters and daughters-in-law in their pursuits and help them overcome barriers. MARWAR talks to women of the community to find out how they were supported by their families in discovering what they really enjoyed doing and in successfully pursuing their passions.